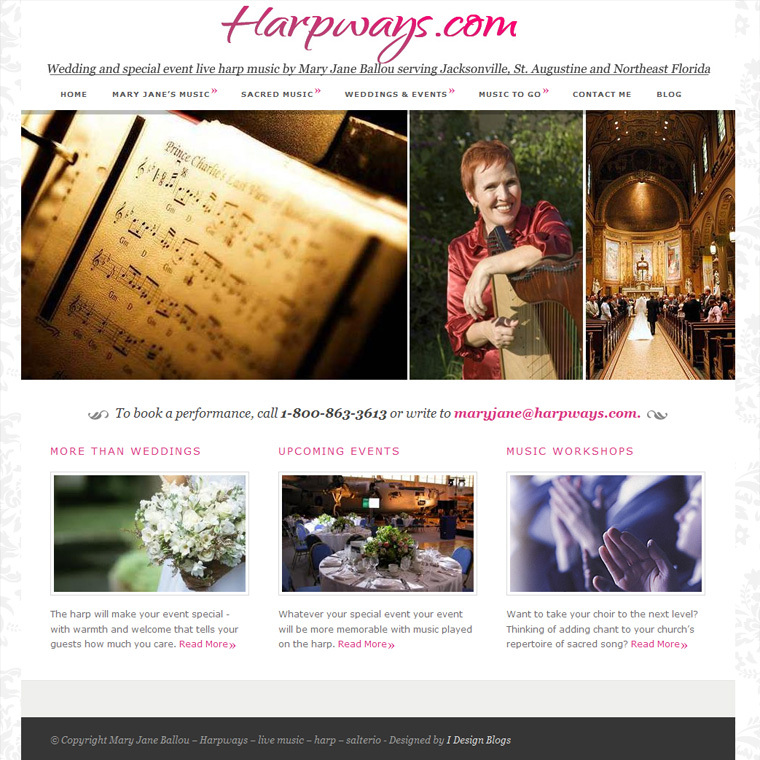 This is a classically light and very elegant WordPress blog design for a professional Harpist who plays for weddings, ceremonies, and special events. 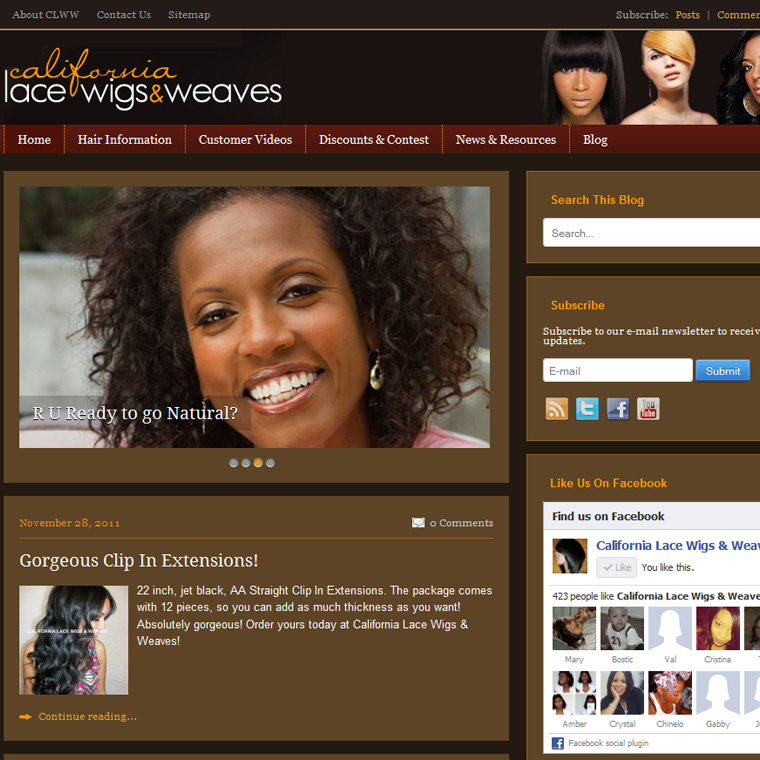 The client needed a WordPress blog design that reflected beauty and sophistication , with out too much noise and is simple to manage. View the live site here.